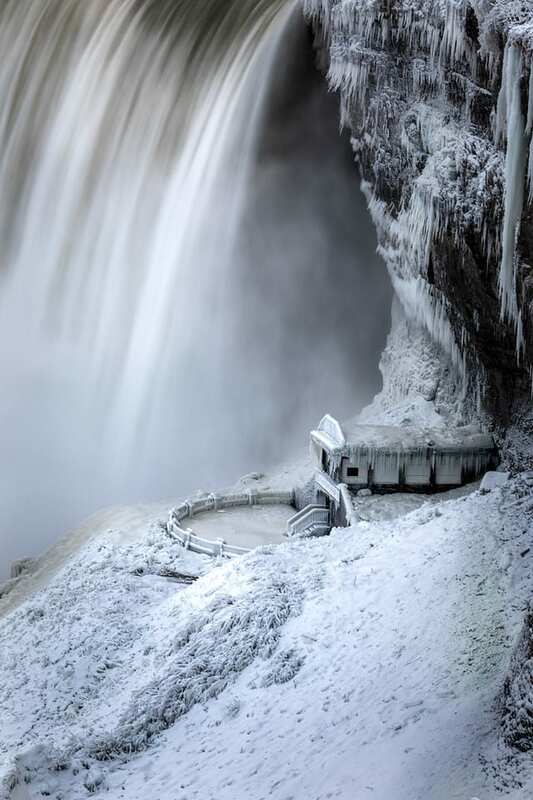 Winter has arrived with all her fury. 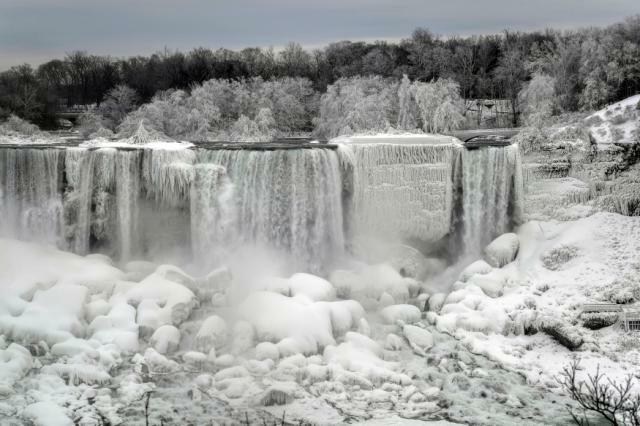 But, as temperatures dropped below freezing, the beauty of the season is now on full display. 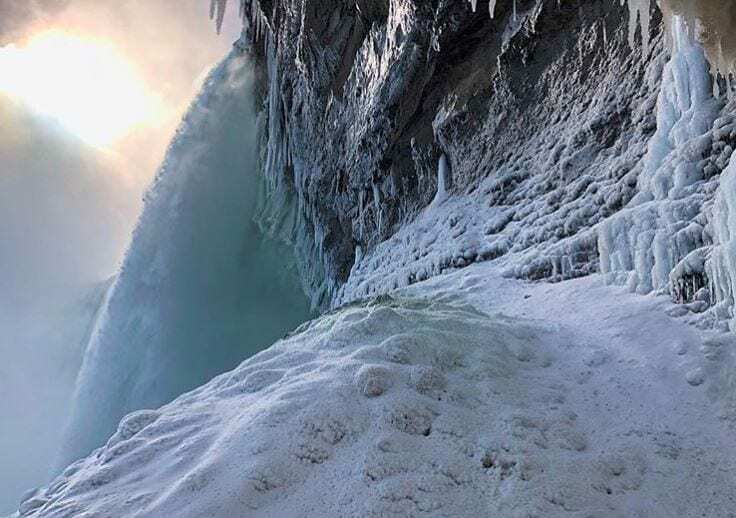 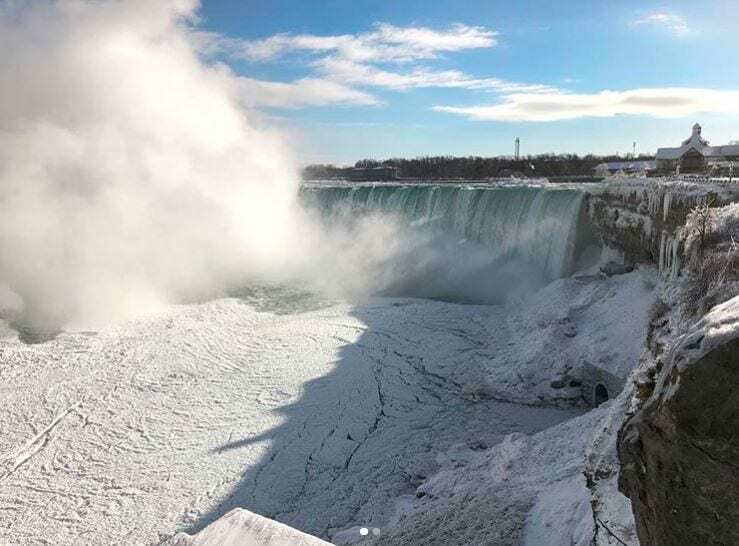 The internet meme of Niagara Falls Freezing has some spectacular pictures of the Canadian/American border attraction. 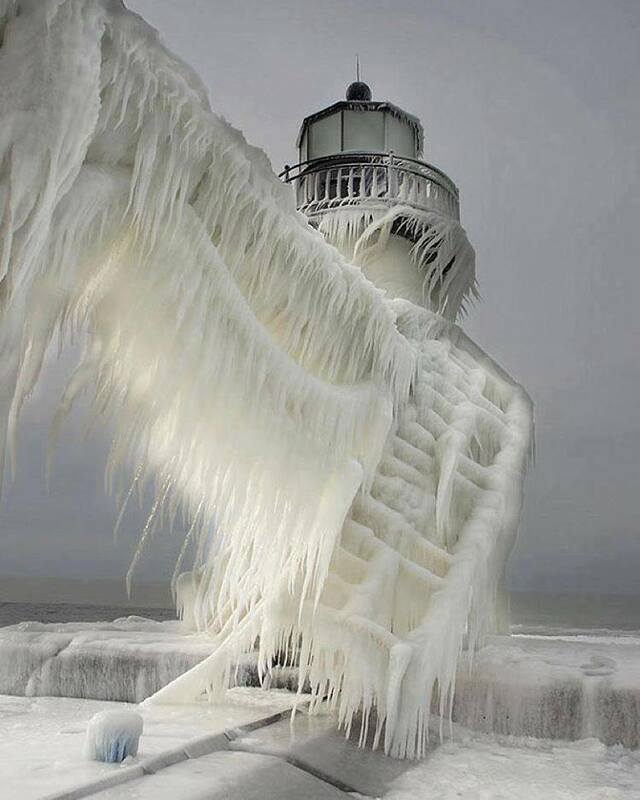 However, right here in Michigan we have our own frozen winter wonderland. 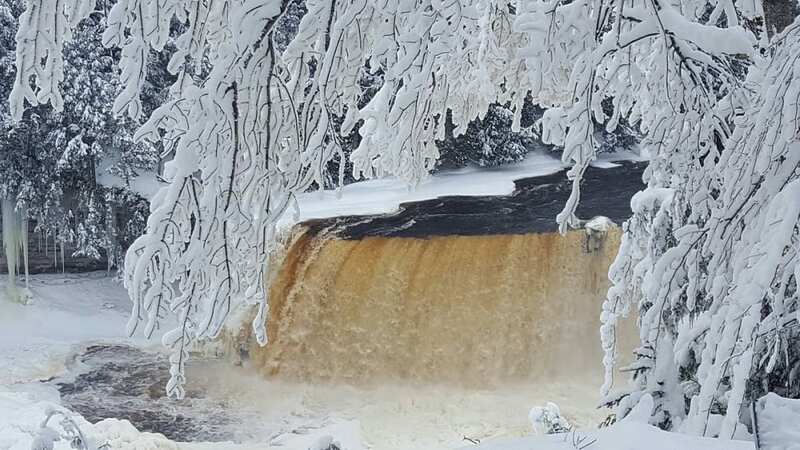 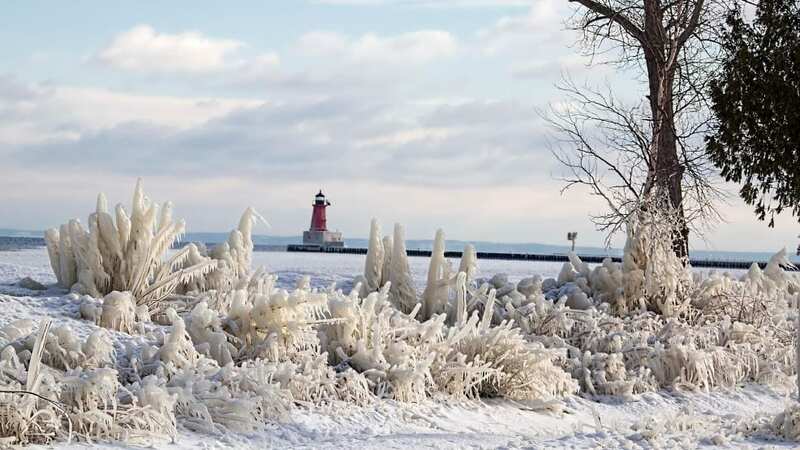 Send us your pictures of Michigan’s amazing winter scenes and we will publish your photos.